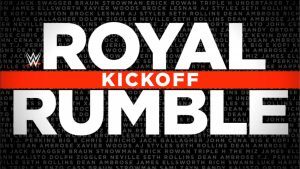 A few very minor surprises didn’t elevate this RAW to much more than average as WWE coasts its way into Crown Jewel this Friday. 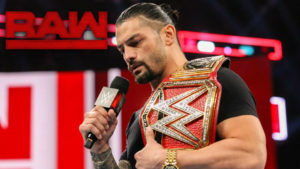 Roman Reigns makes a life-altering announcement on a memorable episode of RAW. 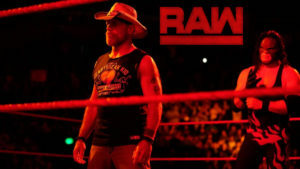 Shawn Michaels makes a big announcement, The Bella Twins make a statement at the expense of Ronda Rousey, Lashley and Owens trade places, Trish Stratus responds to Alexa Bliss, The Shield might have fractured, and more on a pretty good episode of RAW. 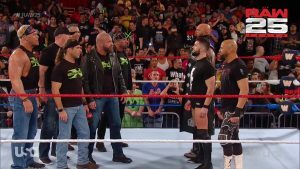 Shawn Michaels sends a warning to Kane, The Shield is divided into three separate matches, Ruby Riott attempts to give Ronda Rousey her first loss, Owens and Elias nearly get booed out of the building, and more on an okay episode of RAW. 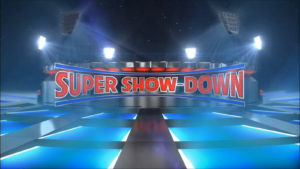 Ziggler and McIntyre force their way into a match, The Shield gets in trouble with the law, the Authors of Pain get a new manager, Dana Brooke gets fed up, Bobby Roode gets a tag partner, and Shawn Michaels encounters The Undertaker on a not great episode of RAW. 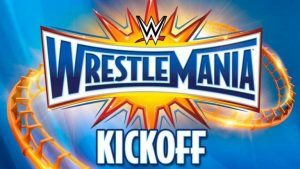 RAW 25 is a show packed with nostalgia and a ton of familiar faces!